Were you one of the lucky winners who will be jetting off to a city break, courtesy of the VIP Holiday Raffle at Casino Euro? Then we wish you “bon voyage”. 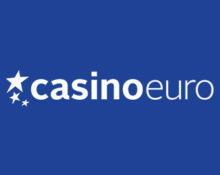 But don’t forget that Casino Euro is at the same time one of the gaming hangouts with a daily offer for casino games. 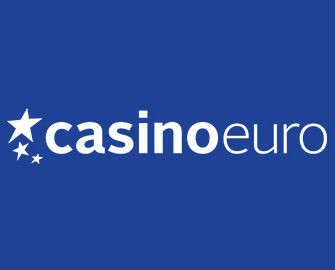 Log-in to your Casino Euro account this week to enjoy tasty daily delights in form of bonuses, Free Spins or tournaments. Get off to a flying start this Monday and boost your gaming balance with a generous 50% reload bonus, up to €20 plus additional Free Spins on a selected slot. 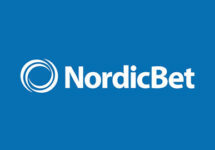 Then check back daily to reveal the next offer! Monday: Deposit Bonus + Free Spins – 50% match bonus, up to €20 plus 10 Free Spins on Viking Runecraft; WR 40x bonus within 5 days and 15x FS winnings within 5 days. 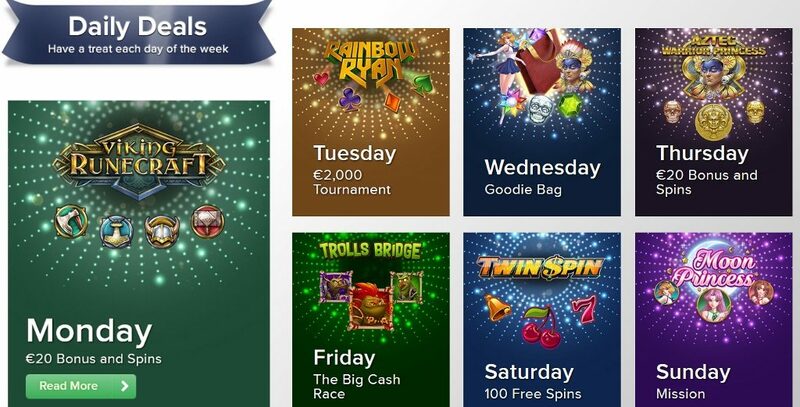 Sunday: Big Free Spins Mission – Get 20 Free Spins when you deposit minimum €20, then hit the Free Spin feature on Moon Princess 1x | 2x | 3x and receive a further 20, 30 or 60 Free Spins, credited all on Moon Princess by 15:00 CET on Monday with a 15x WR on the FS winnings.